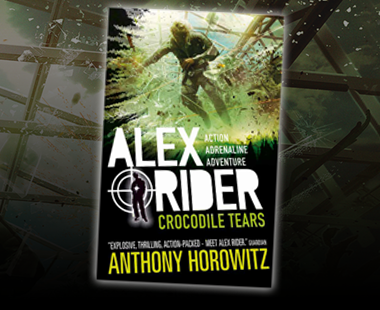 Contract killer Yassen Gregorovich has been given his orders: KILL ALEX RIDER. 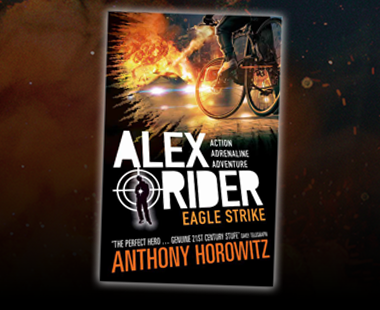 As Yassen considers his mission, he remembers a secret from the past that connects him to the fourteen-year-old spy. What is it that makes one of them choose to do evil? What does it take to make a killer? The series that has re-invented the spy genre. 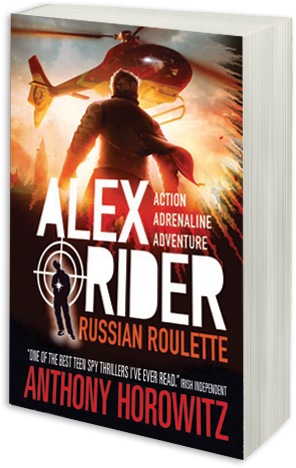 One of the best teen spy thrillers I’ve ever read. 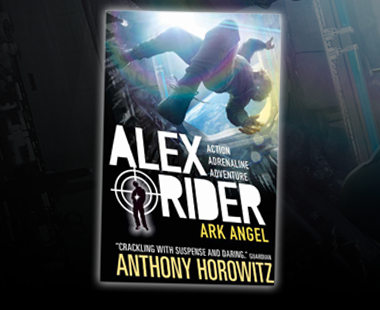 It is so good you want to keep on reading – even when you have been told it's bedtime and lights out!